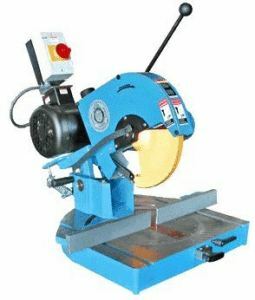 Miter saw is an important tool which carpenters require in order to make clean cuts that will give a professional touch to their works. 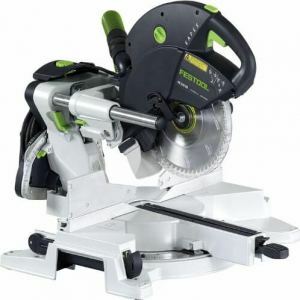 Just as with other power tools, there are different brands of Miter saw and Dewalt brand is one of the popular brands of miter saw available in the market today. If you order for it, the order will be neatly packaged and sent to you. It requires little assembling before you will be able to use it. 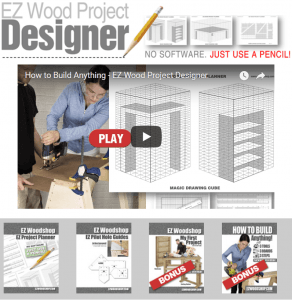 Once you get your order, you need to assemble it before you will be able to use it. 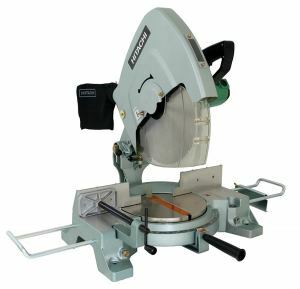 Miter saw requires careful handling because of the blade which when poorly handled can cause injury. So, if the tool is not being put into use, it easily folds for easy and safe handling. There are two different locks that come with the tool which makes it possible for the tool to give accurate cutting result. They also make for safe usage. You will find the first lock at the back of the tool. The up and down movement of the blade is controlled by the first lock. The second lock which is located in front of the tool helps to control the angles. Normally, when the saw is being transported or carried from one place to another or from one position to another in a worksite, it is important that the blade be kept in a down position so that it will be safe to carry the tool. 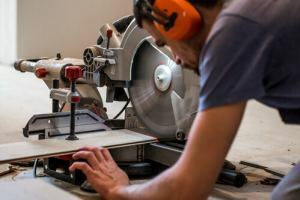 A miter saw normally has a guard designed for covering the upper part of the blade when the tool is not being utilized. The teeth of the blade which normally constitute the lower part of the blade are kept secure below the table in order not to expose it or to keep it out of the reach of people. The blade pivots at the back and it is from there that the blade is locked. The lock is controlled with a single knob. The lock comprises the knob and pin. The former is located at the end of the latter. You can lock or release the blade by pulling or pushing the knob on. 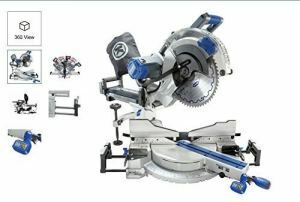 As there are different models of Miter saw, the way to lock or release the blade differs from model to model. But in most models, it is by inward and outward movement of the knob that the blade can be locked or unlock. Some models may require you to twist the pin. The blade automatically lifts up once the pin is released. As the blade is being lifted, it is covered by the guards which make it safe when it is lifted. The guard is supposed to move freely with the blade and if it does not lift with the blade, it means it is prevented by something which can be dirt or debris. To make it move freely with the blade, it has to be cleaned. At the front of the miter saw is located two locks with which the movement of the angle is controlled. The blade normally swivels from left to right. With the large horizontal knurled knob located at the front, the action can be locked. The preset of the common angles can be locked and unlocked with the lever located underneath the knob. In some models, you will find this lever on top of the knob. However, no matter where it is located, its mode of operation remains the same. In some models of the compound miter saws, the locking controls are not located elsewhere other than the front. The blade swivels from one side to another. You can stop the blade from making this movement by turning the knurled knob in anti-clockwise direction. 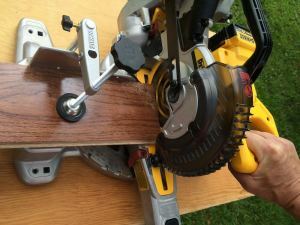 You lock the miter saw by tightening the knob while you unlock it by loosening the knob. 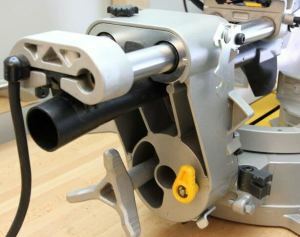 A miter saw comes with a lever which is spring loaded. When you press on the level with your middle finger or forefinger, the preset angle will be unlocked. The angle can be adjusted and to do that you swivel the handle as you are pressing down the level. Keep pressing down until the lever engages the preset angle or stop swiveling for the custom angles to preset. The lever makes a clicking sound which is an indication that it has engage the preset. You will hear and feel this sound. When the sound is made, it means that the angle is set and you have to secure it in place by turning the knurled knob in a clockwise direction.